A condo application in NYC is more of a formality vs a co-op board application. However, watch out for condo boards that think and act like co-op boards. 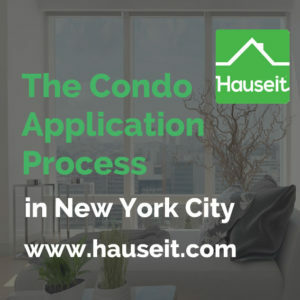 We’ll explain everything you need to know about the condo application process in NYC, from what a sample condo application looks like to fees and timing. What Is a NYC Condo Application? What Is the Typical Condo Application Fee? How Long Is a Typical Condo Board Application? 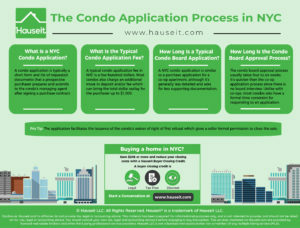 How Long Is the Condo Board Approval Process? A NYC condo application is typically a short application or registration form that prospective purchasers need to fill out and submit to the condo’s managing agent. The NYC condo application may ask for supporting documents such as a mortgage commitment letter if the buyer is financing. A NYC condo application will also typically ask for signed acknowledgements of various key building documents such as the by-laws. Though highly unusual, some condominiums may ask for additional documentation such as personal and professional reference letters even though such a request is more common when buying a coop apartment in NYC. Pro Tip: Are you buying a new construction home in NYC? If so, make sure to work with one of our experienced partner brokers who can explain to you the nuances between a viewing to develop a punch list vs a final walk-through inspection. Managing agents and boards of condo buildings will usually take this opportunity to charge fees to the purchaser. Typical condo application fees will be a couple of hundred to several hundred dollars, depending on how aggressive they want to be. It’s not unusual to see some buildings charge up to $1,000 for a condo application fee if the building is smaller or units do not change hands often. Obviously, a high condo application fee makes the building less desirable for purchasers and apartments harder to sell for existing owners. Furthermore, it gives prospective purchasers an inkling that the folks who run the building may not be the most sensible or reasonable of people. Pro Tip: What are buyer closing costs in NYC? Estimate your closing costs with our handy, detailed Buyer Closing Costs Calculator for NYC. Get an overview of condo vs co-op closing costs before you decide on which types of apartment in NYC you want to pursue. A NYC condo application is similar to a purchase application for a co-op apartment. 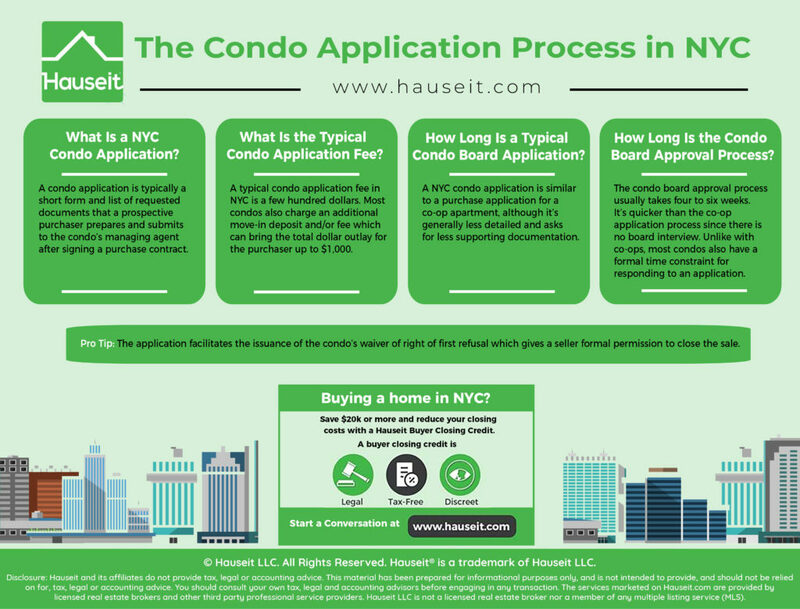 The length and level of detail required will vary depending on the condominium, but a NYC condo application will generally be substantially shorter and simpler of a form vs a co-op board package. Part of the allure of buying a condo in NYC is not having to complete a highly complex, lengthy and invasive co-op board application. Sadly, there are too many condo boards in NYC who do not understand this and institute condo board applications that rival and sometimes exceed the length and requirements of a typical co-op purchase application. Obviously, a condo board application that appears similar to a co-op board application should be a red flag to prospective purchasers. This is a signal that the condo board thinks and acts like they are a co-op board, which could mean you’ll have to deal with power overreach and abuse. Remember, unlike a co-op board, a condo board cannot reject a prospective purchaser. In fact, the only power a condo board has to affect a sale is to exercise its right of first refusal. This means purchasing the unit for sale at the same terms as the prospective purchaser. However, this is almost never done as it’s highly unlikely that a condo board will be able to corral up enough cash to purchase the average $2 million NYC home. As a result, a condo board application should be more of a registration form, and therefore a formality and quite short. Any condo board that doesn’t understand this should be carefully scrutinized. Pro Tip: Unlike other states, real estate laws in New York are very favorable towards sellers in general and developers in particular. Don’t expect the seller to fill out a Property Disclosure Form in New York. 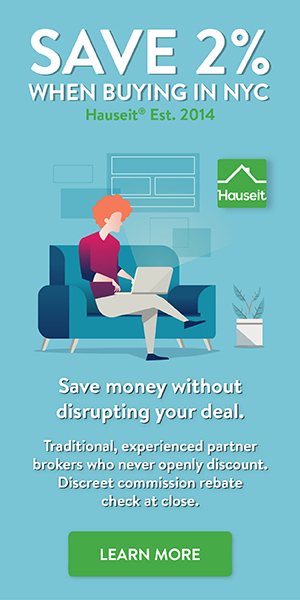 You’ll typically get a $500 credit a closing instead after the seller fails to deliver a completed Property Disclosure Form before you sign a purchase contract. The condo board approval process is usually much faster than the co-op board approval process because the applications are shorter and there is no co-op board interview. If the purchaser is getting a mortgage, a condo application may ask for a copy of the loan application and/or commitment letter. Once you have submitted the form, any fees and supporting documents and have signed any waivers and acknowledgements, you’ll simply need to wait for the condo board to waive its right of first refusal. The condo board typically has 30 days after the receipt of a complete condo application to process your application. Your application is typically automatically considered complete if you’ve submitted everything, though condo boards can have another 30 days to review your request if more information is needed. Pro Tip: Watch out for condo boards who try to derail deals by asking for more information right before their 30 day review period is over. Once they do so, they’ll have another 30 days to review any additional information they’ve requested. They can keep doing this until the buyer or seller becomes too frustrated and decides to walk away. Window guard/Carbon monoxide forms completed. Power of attorney to be competed at closing. If financing; the purchaser must submit a copy of the loan application and the commitment letter. Any other information pertaining to the Contract of Sale that the Board may reasonably request within 10 days of receipt of the above. The Board reserves thirty (30) days after receipt of a complete purchase application to process your request. The application is considered complete when all of the above are received. If additional information is requested by the Board, the Board shall have thirty (30) days after receipt of the additional information to waive or exercise its Right of First Refusal. If unit owner/seller is in arrears, arrears must be paid in full before submitting the sales requirements to the Managing Agent. Otherwise, there will be a delay in receiving the closing documents for the sale. The Contract of Sale should be worded so that it is conditional upon waiver of the Board’s Right of First Refusal. In accordance with the By-Laws and the Declaration of Condominium, as a condition to acquiring title to the Unit the purchaser must execute and have acknowledged at the closing a Unit Power of Attorney in the form attached, and arrange to have it recorded in New York County. A copy is to be sent to the Secretary, c/o the above. By signing this document, I acknowledge that I have been provided on this date with written copies of the House Rules and other relevant policies of the above-named Condominium. In accepting these documents I also accept responsibility for reading and understanding the information contained therein, and I agree that, I will comply with these rules and policies. In the event that the undersigned breaches any term of covenant of the House Rules and Guidelines, the undersigned agrees to cure such default upon notice from the Board of Managers and undersigned shall reimburse 120 Maple Lane Condominium for expenses incurred by its connection with such default including, but not limited to, legal fees.